She has performed in the United States, Thailand, Japan, and Germany including at the Kennedy Center in Washington, D.C., the Kobe Asahi Hall in Japan, Goethe-Institut Thailand, and the Kultur Forum in Fürth, Germany. She was broadcast on Hawaii Public Radio with baritone Nicholas Provenzale in 2013. Collaborative performances for international competitions, festivals and conferences include the Thailand International Composition Festival, the Asian Double Reed Association, the Thailand Brass and Percussion Conference, and the Osaka International Competition. She has been invited to festivals including the Orford Music Academy (2016, 2015) the Atlantic Music Festival (2015), Aspen Music Festival and School (2009), the Beijing International Music Festival and Academy (2008), and the Eastern Music Festival (2007, 2003). She has served as an Ambassador for the Orford Academy in 2016 and 2017. She has been invited to give masterclasses and performances at Eastern Illinois University, Eastern New Mexico University, New Mexico State University, the Santa Fe School of the Arts, and the Indiana University of Pennsylvania. She has also been a jury member for the preliminary rounds of the Osaka International Competition and the Thailand International Piano Competition. 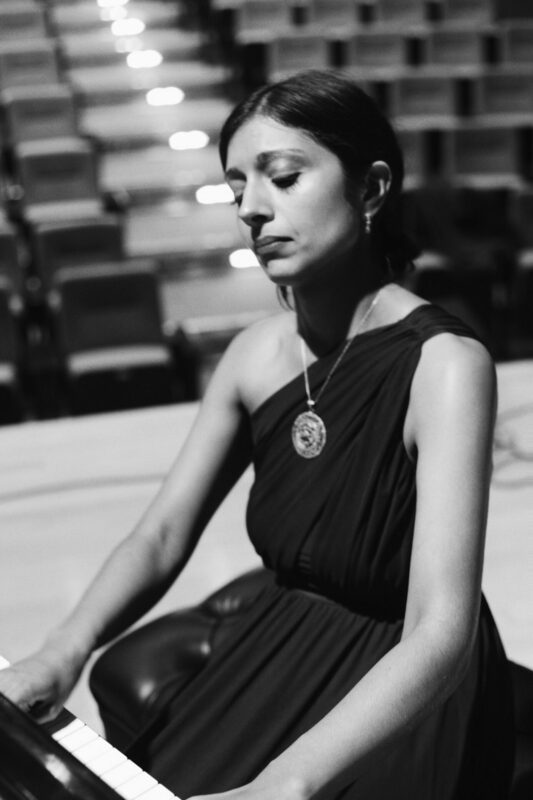 A passionate teacher, Parvati was a Lecturer in Piano at the College of Music, Mahidol University in Thailand from 2010-2014. Following this, she was a member of the music faculty of Idyllwild Arts from 2014-2018. She got married in May 2018 and is now settled in Austin, TX!